I work for you! I work hard to provide clients with the most positive real estate experience possible. Born and raised in Genesee County, Dave Donahue has been a respected community leader his entire life. He has earned his ranking as one of the top realtors in the Genesee area due to his strong work ethic and unmatched negotiation skills. Dave has been a steady fixture in Genesee County for well over 30 years, as owner/operator of Rube’s Bar & Grill and Tavern On the Green. 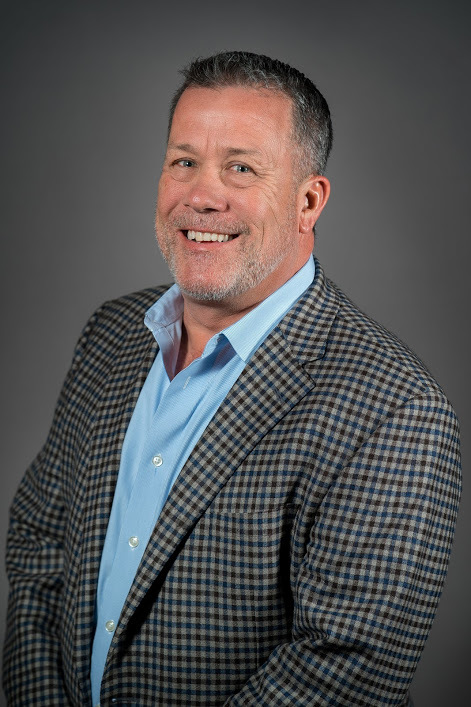 Since retiring from the food and beverage industry, Dave transitioned into real estate and is the current Past Chairman of the Board for Grand Blanc Chamber of Commerce. Dave is also the co-founder of the annual Teddy Bear Ball, an annual Chamber event, which provides teddy bears to first responders, Hurley Pediatrics, Genesys Emergency Room and Whaley Children’s Center. Dave not only gives of his time to the community, he financially contributes through acting as a proud member of The Hundred Club of Genesee, Shiawassee and Lapeer Counties, which is an organization of Genesee, Shiawassee, and Lapeer County residents who contribute money each year for the benefit of public servants who have been killed or disabled in the line of duty. These are just a few ways that Dave gives back to a community that has given him so much. Dave decided to pursue a career in real estate in because people are his passion. He saw it as an avenue to utilize his professional knowledge and familiarity with the geographic region by acting as a guide for people making major life decisions, such as buying or selling a home. Dave has a reputation for forming relationships with his clients and executing follow through. Make the right move with Dave Donahue. Dave Donahue is very knowledgeable in today's real estate market. He assisted us with listing our house at a competitive rate, attracting promising buyers, and negotiating terms throughout the sale. We would definitely contact him again should we decide to move in the future!